By: Trevor Chartrand Boots Riley’s directorial debut is undoubtedly a memorable satiric comedy, despite being uneven in some places. 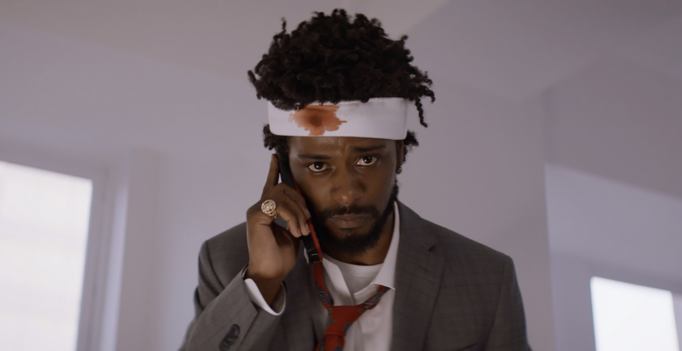 Sorry to Bother You is a tad ambitious – with plenty of high-concept ideas crammed into its runtime, the overall pacing and consistency of the film suffers a bit as a result. But then again, it’s nice to see a film with too much to say, rather than something so vapid that it says nothing.